When it comes to golf in Central CA (California), everyone knows the hotspots: The Monterey Penninsula, Southern California, and the Palm Desert. However, often overlooked is what is known as the Central Coast. Halfway between Los Angeles and San Francisco, the central coast is often driven right by with no idea of the great golf courses and wonderful year-round weather. It’s a wonderful choice for a brief stay and round of golf. While there are several great golf courses in the area, I highlight 4 that promise to provide a fun and challenging experience for any golfer. Monarch Dunes Golf Club, in the town of Nipomo, first opened in 2006. 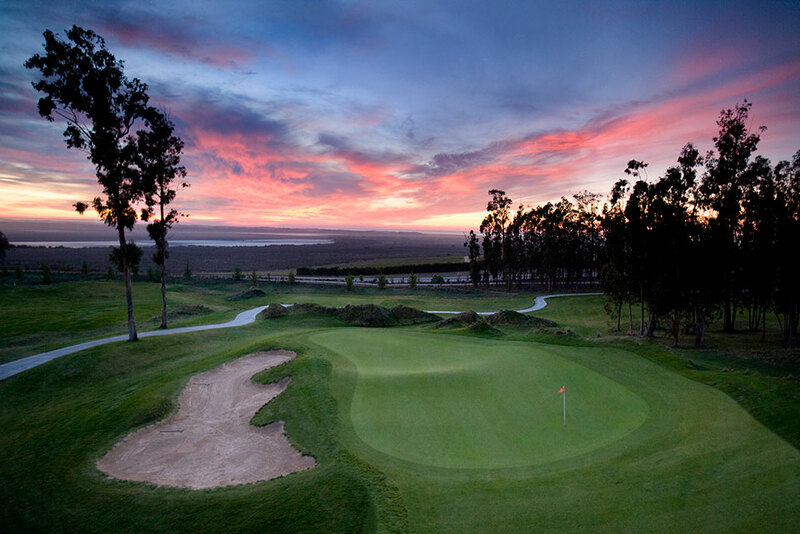 The Old Course at Monarch Dunes is a links style course on the Nipomo Mesa, with a par of 71. The course features many elevation changes and a few ocean views. Perhaps the best view is from the downhill, par 3 second hole. Standing on the tee, you can see over the edge of the Mesa, all the way to the Pacific Ocean. The course features reachable par 5’s, risk-reward holes, and large, heavily undulating greens that make two putts hardly a given. Alongside the Old Course at Monarch Dunes is the 12 hole par-3 Challenge course. Unlike most par three courses, the Challenge course truly lives up to its name. The Challenge has a total of 1,705 yards, 3 sets of tees, and over 5,000 square feet of tee space. There are several shots you must carry over water and holes over 200 yards long. Pair that with 8,000 square foot greens and par is often a great score. It’s worth noting that the front tees in the Challenge play much shorter and avoid virtually all forced carries, giving beginners a more enjoyable experience. With something for everyone and a welcome, small-town atmosphere, Monarch Dunes is a great place to stop in for a round of golf. Just down the road is Cypress Ridge, a Peter Jacobsen Signature Course built by The Jacobsen Hardy Design Team. When building the course, the team used the natural surroundings of the area, preserving the integrity of the land. In fact, Cypress Ridge has been certified as a Signature Sanctuary by Audubon International. Winding along the mesa and through the trees, Cypress Ridge is a fun, playable golf course that rewards good shots. With 6 different tee box combinations, Cypress Ridge’s length ranges between 5087 to 6803 yards. This par 72 course allows players of all skill levels to be challenged and have fun at the same time. A signature feature of Cypress Ridge is the large, deep, soft bunkers that can definitely penalize a wayward shot. 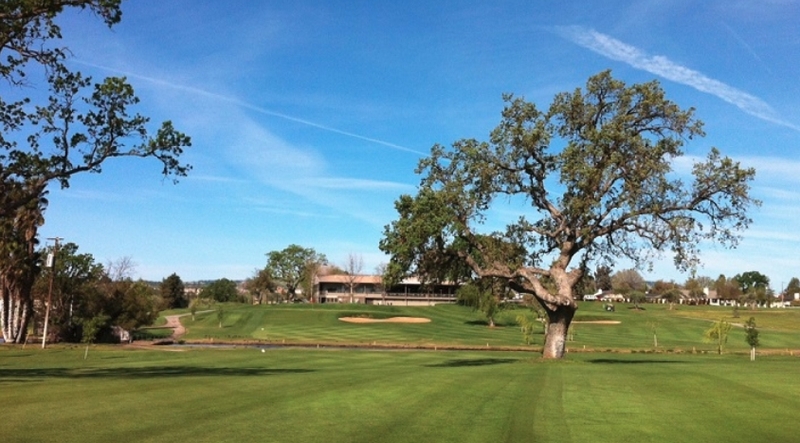 If you’re into classic course designs with a friendly atmosphere, Paso Robles Golf Club is the spot for you. The course is located just up the Cuesta grade in the Paso Robles wine country. Originally a fully private club, the course was on its way out. However, a local resident with extensive experience operating golf courses purchased the facility and completely renovated almost everything. A brand new clubhouse, restaurant, and some of the best course conditions in the area await the golfer lucky enough to discover this gem hidden away. The course layout is a challenge when the wind picks up. In calmer conditions, it provides nothing but enjoyment and the opportunity to make lots of birdies. At the conclusion of your round, nothing’s better than enjoying some excellent food and beverages overlooking the 9th and 18th greens. 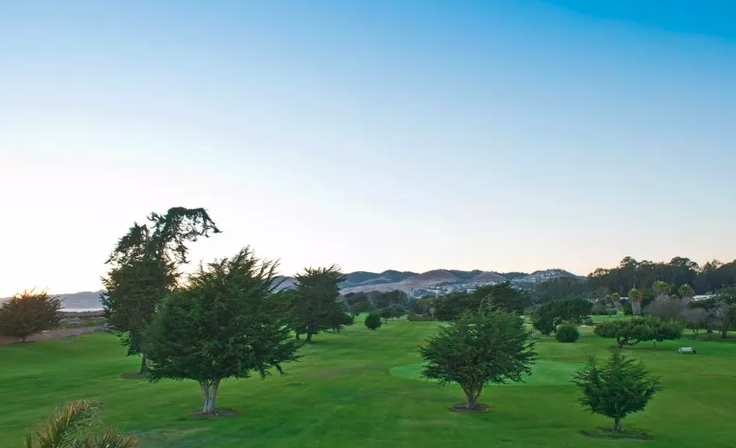 For the player looking to have a fast and fun round, there’s Pismo Beach Golf Course. Located on the beach amid the Pismo Dunes, the 9-hole, executive par 3 course offers a quick, simple walk with ocean views and breezes. Totally flat and relatively short, this course can be played in just over an hour and a half. It’s perfect for a quick stop during your trek between Los Angeles and San Francisco. Perhaps the best part is the fact that rates to walk run between $8 and $15. No matter how good your game is, Pismo Beach Golf Course is guaranteed to provide a fun experience right on the ocean at a low cost. There are many other places to play golf in Central CA that are enjoyable and reasonable to play. Next time you’re in the area, check out one these courses and enjoy some of the best year-round golfing weather in the world. 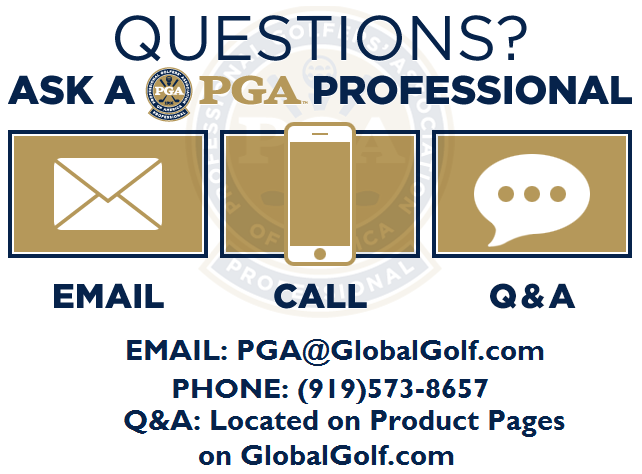 Is Bluejack National Augusta West? Do Former Players Make Great Course Designers?